I received a lot of nice compliments on my use of embroidery floss as hair for the VIP Swag Bag Challenge. 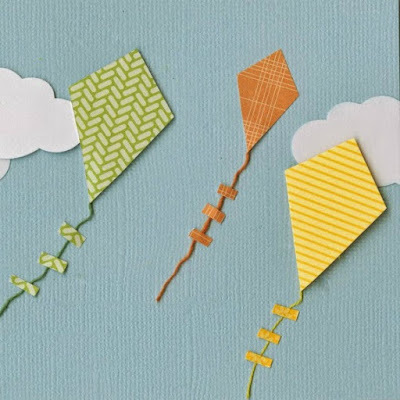 Embroidery floss makes great kite strings. 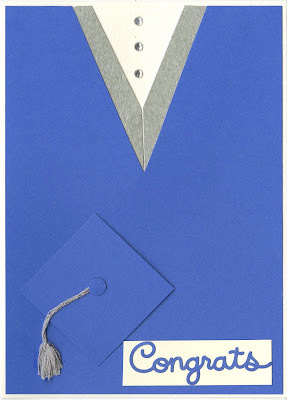 Embroidery floss is perfect for graduation tassels. 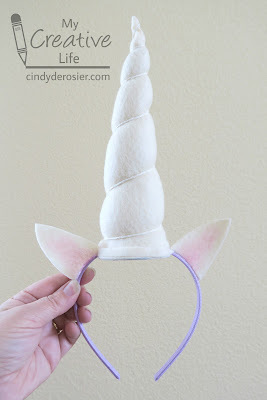 Embroidery floss makes shaping a unicorn horn easy. Embroidery floss can mimic spiderwebs. 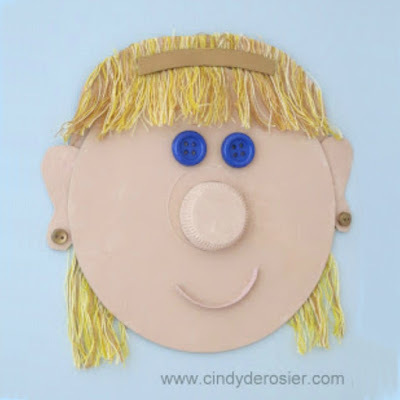 Embroidery floss makes beautiful spirelli string art embellishments. Embroidery floss is such a handy and versatile craft material. These are just a few examples of how I've used it over the years, besides using it to sew or stitch, or as hangers for ornaments. How about you? Do you use embroidery floss beyond sewing on fabric or paper? I'd love to see what you've made! Ohhhhhhhh these are all FABULOUS ideas!! I loveeeeeeeeeeee them!!!!!!!!! !